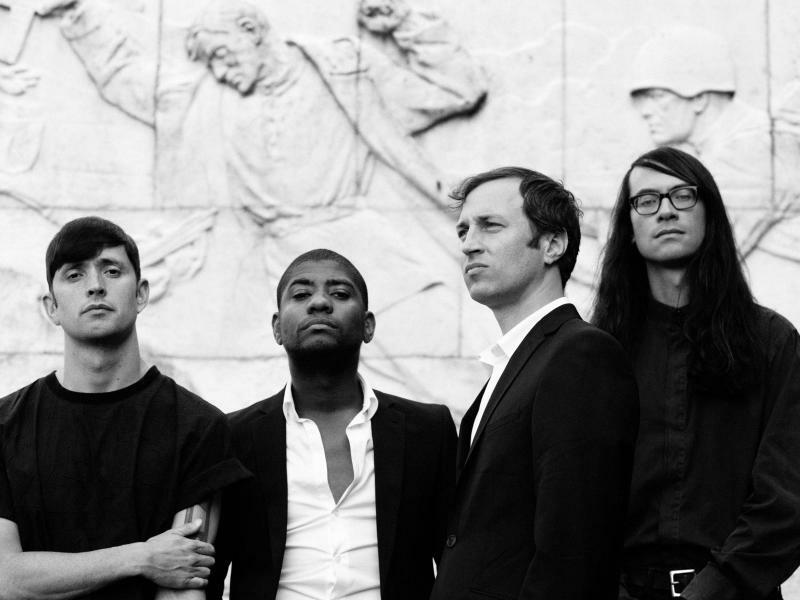 Franklin James Fisher is the lead singer of the Atlanta-based group, Algiers. Musical acts from all over the world come to Atlanta this weekend for the Afropunk music festival. One group performing is Georgia’s own Algiers. Their latest album is called “The Underside of Power.” We talked with lead singer, Franklin James Fisher. 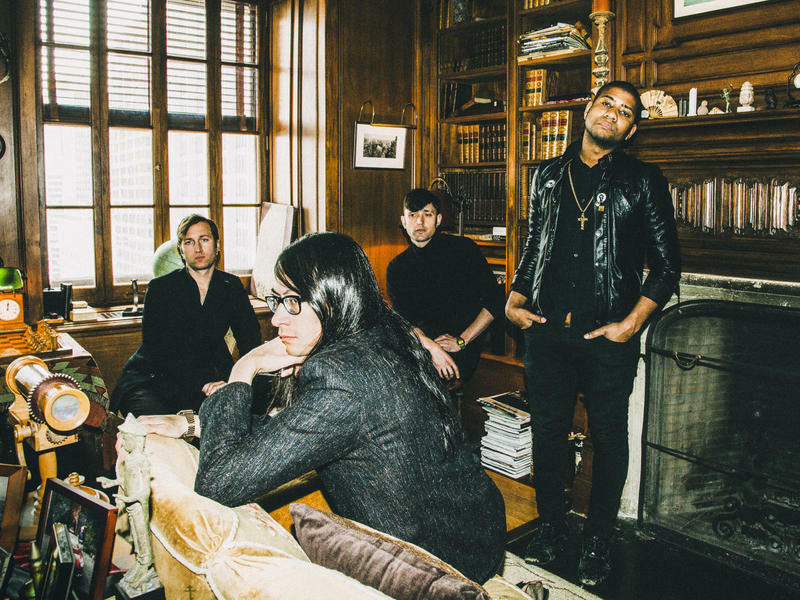 Algiers new album The Underside Of Power is one of 2017's most ambitious and intense records. I love it — but sometimes I have to just have to hit pause. There's a fierceness both in subject and sound and source, including speeches from Fred Hampton of the Black Panthers, bold and dark lyrical imagery of death and rage, sounds of people weeping, drones, chimes and what at times feels like the entire history of rock, gospel and R&B wrapped into fifty-one minutes. There's a lot to unpack here. One of the performers at this weekend's Afropunk music festival in Atanta is Atlanta-based DJ Chalane Bauzo, who goes by Anónima. We asked her to add two more songs to our Georgia Playlist. For this, we have people in Georgia's music industry pick their two favorite songs written or performed by another Georgian. DJ Anónima chose works by Matt Martians and Abra. 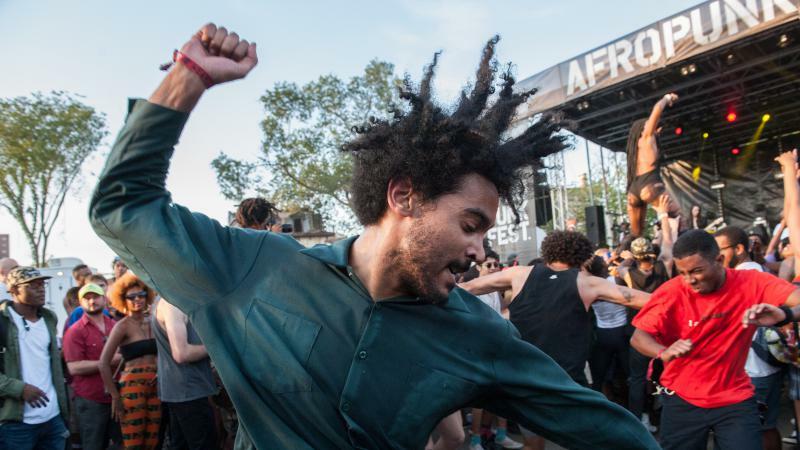 The Afropunk Festival draws thousands to Brooklyn every summer. It's a celebration of innovation in the music and fashion world. AfroPunk has expanded its presence to other international hubs around the world, and this weekend the festival makes its debut in Atlanta. Afropunk's Carnival of Consciousness begins Friday. Two of the headliners performing are Alex Belle and Isis Valentino of the Atlanta-based duo, St. Beauty.